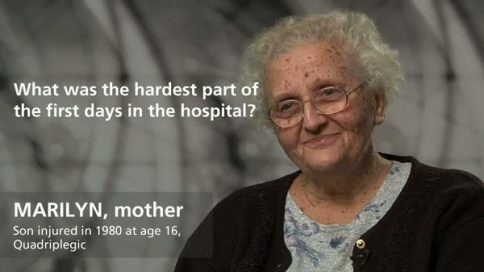 Marilyn – What was the hardest part of the first days in the hospital? Marilyn – How have your family relationships changed? Marilyn – How has your relationship with your son or daughter changed?